The smart home landscape has changed significantly in the last couple of years, as Amazon and Google have invaded with their Echo and Home smart speakers. Before then, a dedicated hub like the Samsung SmartThings or Wink was required to make all of your smart home devices talk to each other, and to do as you ask. Dedicated hubs are still available, and for some users they will be the preferred choice - especially if you don't want voice control, or don't like the idea of Alexa recording everything you say. 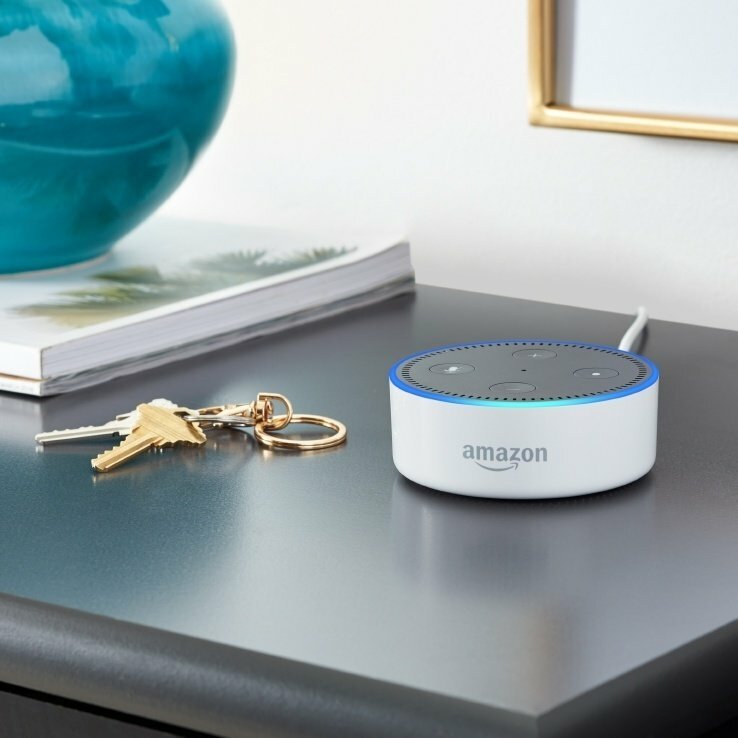 For most circumstances, an Echo or Home smart speaker will provide all of the functionality you need to get your smart home running smoothly, but dedicated hubs still have their uses. 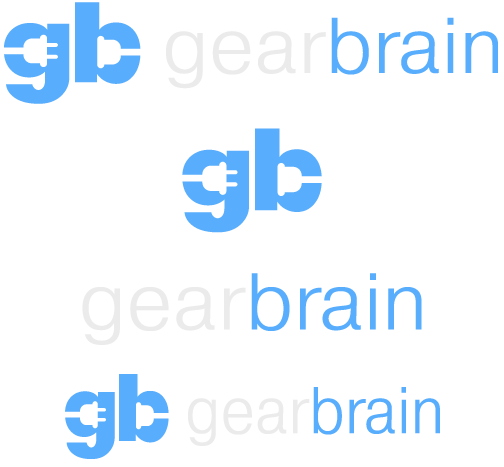 Here is the GearBrain guide to buying the perfect smart home hub. Do I need a smart home hub? As you first venture into the smart home world, a hub might not seem necessary. 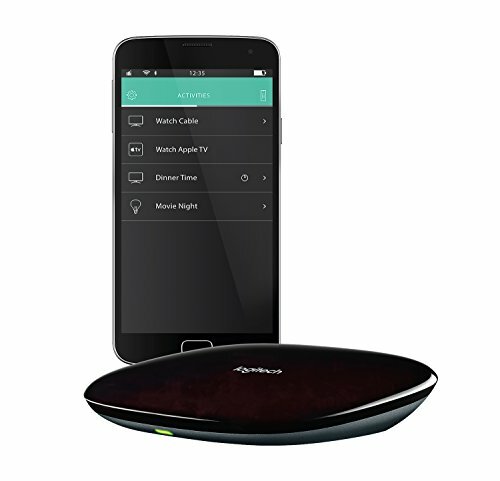 Devices like Philips Hue smart lights and the August Smart Lock Pro come with their own hub (or bridge) which connects to your router and acts as the middleman between your smartphone and the devices themselves. Other products, like Lifx smart lights, connect directly to your router over Wi-Fi, so don't need a hub at all. The Nest thermostat can also make do without a hub, and so too can video doorbells from Ring and networked speakers from Sonos. But as you buy more and more smart products, your need for a hub will increase. For example, if you own smart lights by several different manufacturers you will quickly become tired of finding the right smartphone app to control each set of lights; this is where a hub can help. Hubs also make your smart home become automated, by controlling several devices at once and creating routines or scenes, which configure everything in your home (light, locks, window blinds, heating etc) to be just so, depending on what you're doing or what time it is. You can create a 'movie night' scene which locks the door, dims the lights, adjusts the living room heating and closes the blinds all at once, thanks to the hub. More simply, a hub can be set to turn down the heating and switch your lights off at a set time each night. Before the Echo and Home smart speakers came along with their voice assistants, dedicated hubs like the Samsung SmartThings, Wink 2 and Logitech Harmony Hub were the way to go. These small boxes are designed to connect to every smart device in your home — every light, lock, camera and thermostat — and allow you to communicate to as many or as few at once, via a single app on your smartphone. 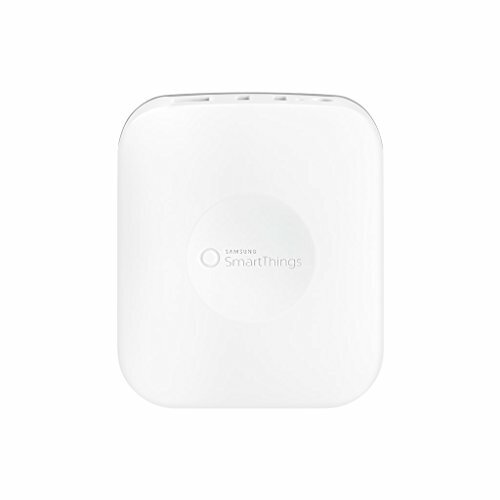 Described as "the brain of your smart home" the SmartThings hub can speak wirelessly with over 200 devices, including those which use the popular ZigBee and Z-Wave wireless protocols. Everything can then be controlled via the SmartThings app for iPhone and Android, and automation means you can set certain devices to switch on and off when doors are opened, when movement is detected, when people come and go, and more. If you also own an Amazon Echo or Google Home smart speaker, their Alexa and Google Assistant platforms can be used to control your SmartThings Hub with voice commands. The Wink Hub 2 claims to work with more smart home protocols than any other. These include Bluetooth LE, ZigBee, Z-Wave, Kidde and Lutron Clear Connect. That means this hub is very likely to work with every smart home device you currently own, and with those you intend to buy in the future. New devices are automatically discovered by the Wink 2 when they are switched on, making it easy to set them up. 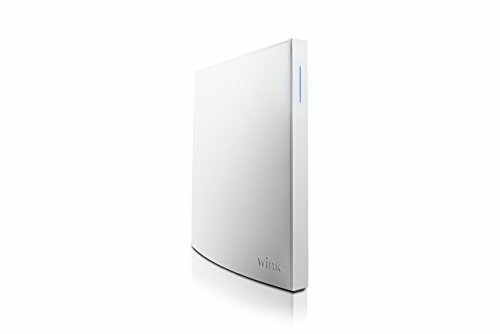 Devices like smart cameras, thermostats, locks, plugs, leak detectors and lights from various manufacturers can all be set up to work with the Wink Hub 2. Just as the SmartThings Hub has routines, the Wink has 'robots' which are configured in the smartphone app to perform several actions at once, like turn the lights off, lock the doors and close the garage when you leave. Known for its universal AV remotes, Logitech's Harmony division also produces a smart home hub, simply called the Hub. This small device is claimed to work with over 27,000 smart home and entertainment devices from manufacturers like Sonos, Roku, Nest and Philips Hue. It also works with the Apple TV, Amazon Echo and Fire devices, plus AV equipment like Blu-ray players, televisions and projectors. Smart home products controlled by the Harmony Hub include Nest and Honeywell thermostats, automatic window blinds by Lutron, lights by Philips Hue and Lifx, locks by August and Insteon switches. As with the others, the Harmony has a system for creating routines like 'Movie Night' and 'Goodnight'. With Alexa integration, you can ask the Amazon assistant on an Echo speaker to control the Harmony Hub. Because the Harmony Hub can control your TV and even switch channels, you can get Alexa to do the same — something she can't do on her own. 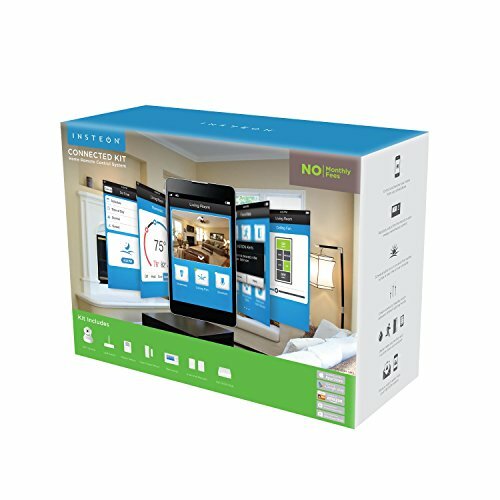 This kit is unique in how it uses a patented system called Dual-Band Insteon, which creates a mesh network inside your home by using both the building's power lines and a 915MHz wireless network to connect devices together. In most homes, there are areas where a weak wireless signal can make it difficult to connect your smart devices together - just ask anyone who owns an old house with thick walls about their Wi-Fi struggles. To solve this, Insteon's Dual-Band Technology uses your home's power lines, along with that 915MHz wireless radio frequency, to communicate with your devices scattered across the home. We also liked how the Insteon kit is easy to set up, relatively low cost, and includes support for both Alexa and Google Assistant. Buying a dedicated smart home hub can seem daunting to those who are new to household automation, and there is an argument for these hubs being superfluous now smart speakers can almost match their abilities, but with the extra convenience of voice. The Alexa and Google Home apps can be used to set up your smart home, letting you control things like lights, locks and window blinds with voice commands. You can gather devices into groups (each group being a room or floor of your home) and configure routines. Even before you buy any smart home devices, the Echo and Home have their uses. They are speaker first and foremost, serving up tracks, albums and playlists whenever you ask (subscription to Spotify or similar required). They can also play games, tell jokes, set timers, look up information online, shop and much more besides - all things the dedicated hubs cannot do. Picking between the Amazon Echo and Google Home product families is difficult. For $50, the Google Home Mini has better sound quality than the equally affordable Amazon Echo Dot, although both can easily be connected to a Bluetooth speaking of your choosing. The regular Echo and Google Home are similarly matched, while Google sells the Home Max for those who want room-filling sound. In our experience, we have found Google Assistant to answer general knowledge questions more reliably. 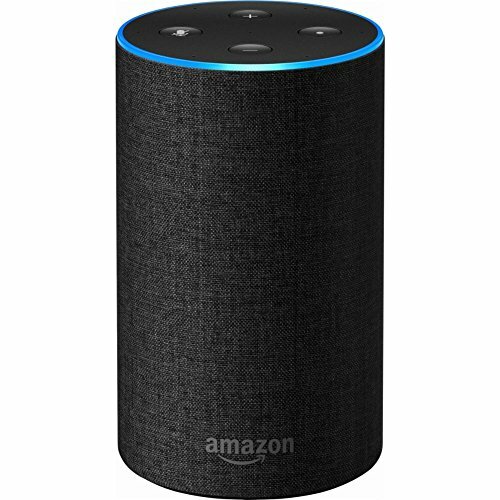 We also think her voice sounds more natural than that of Alexa, and Google suffers from far fewer false positives compared to Alexa, which regularly (and mistakenly) hears her name and starts talking when the TV is on, or when people are talking to each other nearby. On the other hand, the Alexa app is easier to use then Google Home when it comes to setting up smart home devices, groups and routines, and its thousands of 'Skills' mean it can communicate with just about everything, be it a smart home device like a Roomba vacuum, or a service like Uber or Domino's. The Echo Plus stands out from its stablemates because it can talk to smart home devices without needing a hub. But, as always, the situation isn't entirely straight forward. For example, a regular Amazon Echo or Echo Dot cannot control a single Philips Hue bulb without you first buying the Philips Bridge to plug into your router. The more expensive Echo Plus can control Hue bulbs without the bridge, because it has ZigBee compatibility built in, but it cannot do as much as when you use either the Hue smartphone app, or any Echo with the Hue Bridge. Readers who want very simple smart home functions might be okay with the Echo Plus, but we would suggest you go for a regular Echo, or connect an Echo Dot to a speaker you already own. 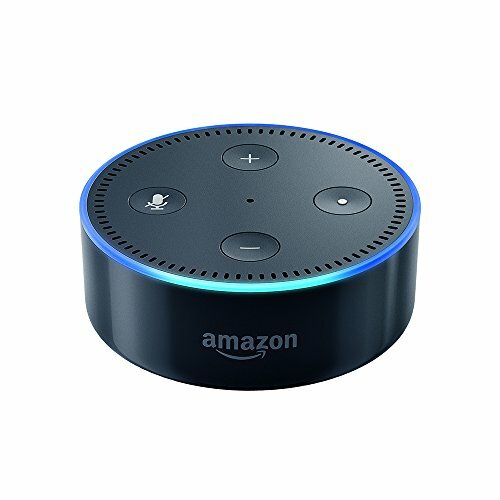 Every Echo device has the same access to Alexa and her intelligence, so if you already have a decent bluetooth speaker (or one with a 3.5mm auxiliary port), the Echo Dot is highly recommended. This small device gives you the same level of smart home intelligence as any other Echo device, and for most readers will be a match for the dedicated hubs mentioned earlier. Alexa doesn't let you get quite as granular as the SmartThings Hub, but only true smart home enthusiasts are likely to find this a problem. 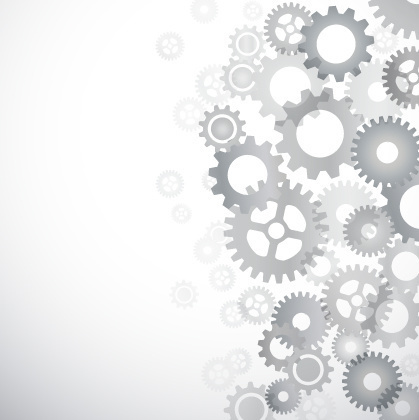 The routines function will still be enough for most people when it comes to automating your home. If you own an Amazon Fire TV device, you can pair it with your Echo and control it with voice commands. That way, if the Echo is within earshot, you can ask it to play content on your television from the Fire TV. 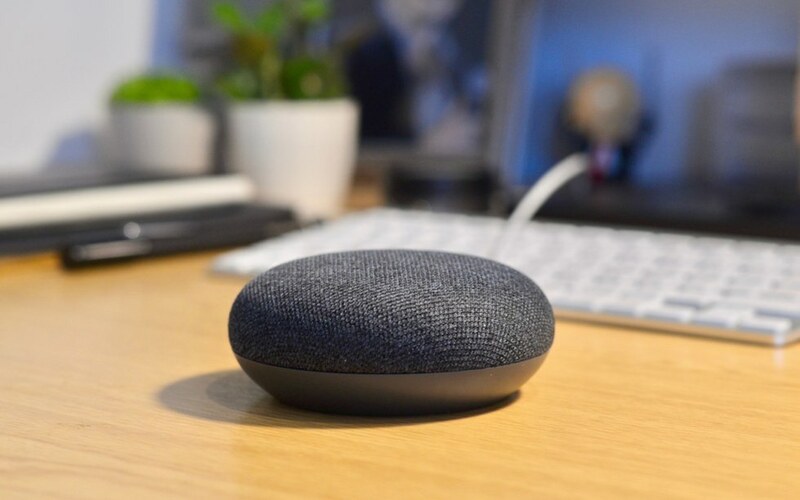 An adequate speaker for small to medium sized rooms, the Google Home is a smart speaker which plays music when you ask (subscription to Spotify or similar required). It can also answer almost anything you ask it, thanks to being able to quickly search Google for the answer, and much more besides. 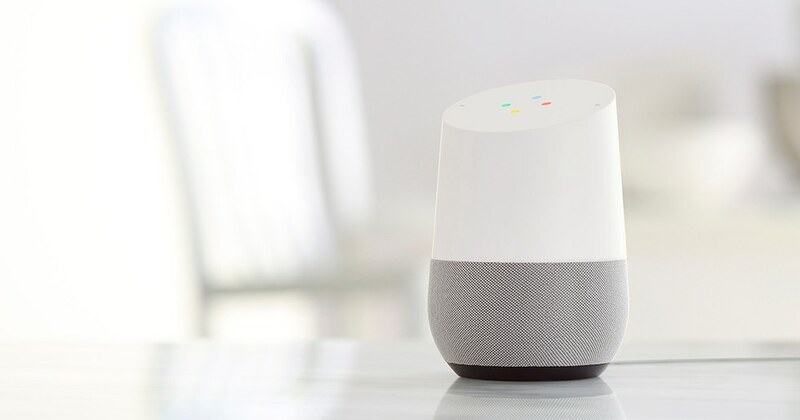 Devices can be added in a similar fashion to the Echo, then controlled with voice or from the Google Home iOS and Android smartphone app. As with Echo devices, the Google Home can be used to control content on your TV if you have a Chromecast dongle plugged in. Just say: "Hey Google, play [Movie] on Netflix" and the content will appear. 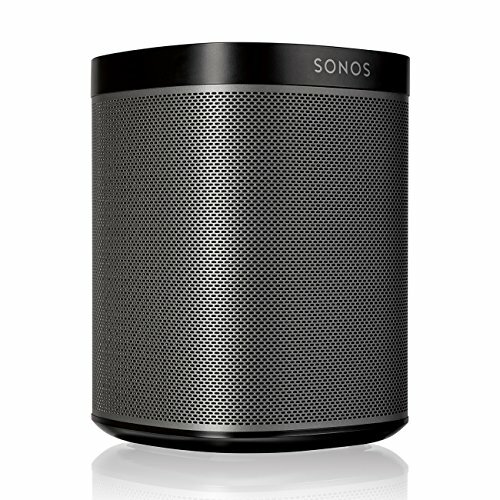 The $50 Home Mini has the exact same intelligence and features as the larger Home and Home Max, but is far smaller and as such offers lower sound quality. It is perfectly fine for hearing the Google Assistant speak, but — as with the Echo Dot — you might want to hook it up to a larger speaker for music playback. 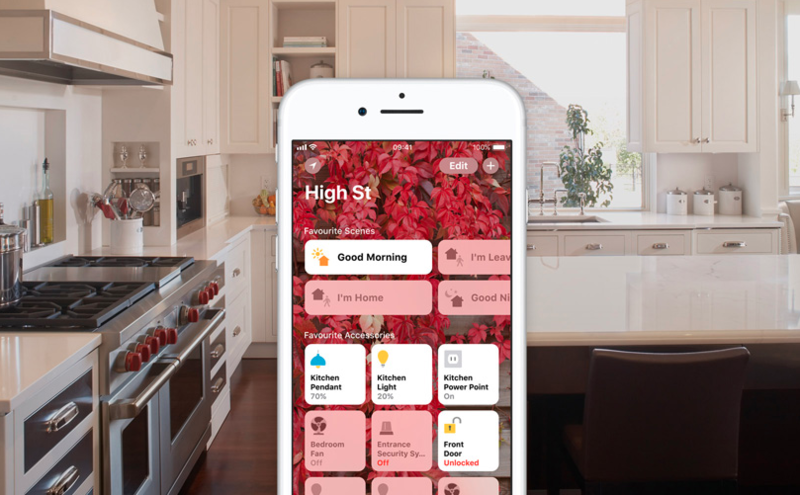 Apple's HomeKit platform has been around for some time and is compatible with a wide range of smart home devices. However, for whatever reason, the company hasn't focused on home automation in the same way Amazon and Google have. You can still use your iPhone, iPad, Watch or even Apple TV as a hub to control lights, locks, window blinds, garage doors, smart plugs and other devices (or ask Siri to do it for you). But there are limitations in what you can do with each device, and there isn't a routines feature, as such. Instead, you can create a 'scene' called something like 'I'm home', then when you say that to Siri she will do as you have previously configured - switch the porch light on, for example. Apple also has the $349 HomePod, a smart (ish) speaker which has Siri and can tap into the HomeKit platform to control lights and other devices with voice commands. The HomePod isn't a smart home hub as such, because it is merely mirroring what is already possible by asking Siri on another device. But if you are already invested in HomeKit and have that set up on your iPhone, adding a HomePod and its always-listening microphones is no bad thing if you have the budget.